Many of the largest companies that own a WordPress site use in-house or external staff to manage their site, as they understand that maintaining their online presence is critical to their brand. 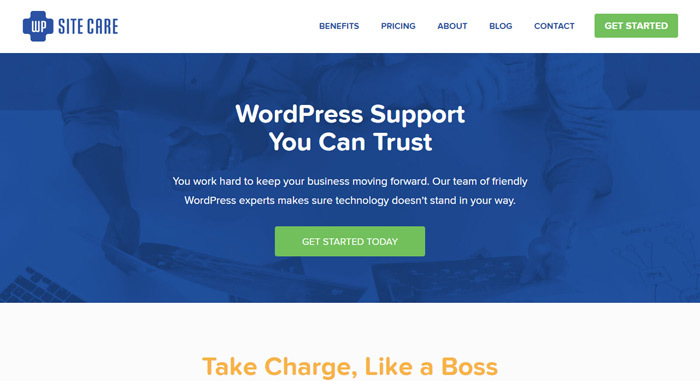 Before you dismiss this idea as being unachievable and out of your league, there are many excellent WordPress support services that provide professional solutions for a very reasonable price, even on an ad hoc basis. 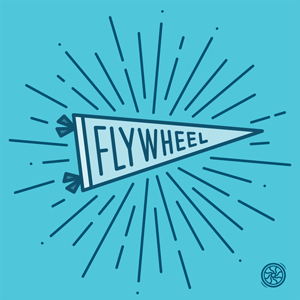 Wouldn’t you much rather spend your free time pursuing your favorite hobbies, or engaging with a new client instead of searching the internet on how to apply a WordPress fix? 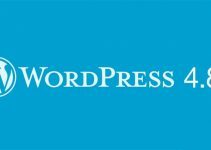 Why not think about using a WordPress support service so that you don’t have to worry when problems arise, allowing you to focus on what is most important to you – your business. Running a Website is Hard Work! With these essential responsibilities to think about, it is no wonder that sometimes you can feel that your website is taking over your life! The thought of outsourcing can be unnerving, as you must trust someone else to take care of a valuable part of your business. As a professional, you need to utilize your time effectively and let’s face it, many of the jobs that you have to do to maintain your website are simply mundane. Constant monitoring, analyzing and updating are just plain boring, and you know that your time isn’t being well spent managing your site. 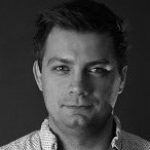 Focusing on growing your business should be your number one concern, and if you spend hours keeping your website up to speed, who is going to look after your livelihood? 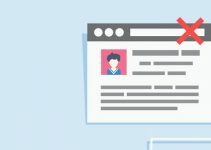 It may be easy to imagine that the odd update here and there doesn’t really matter, but missing them can prevent your site from working correctly, and cause you to lose money and customers due to website downtime. 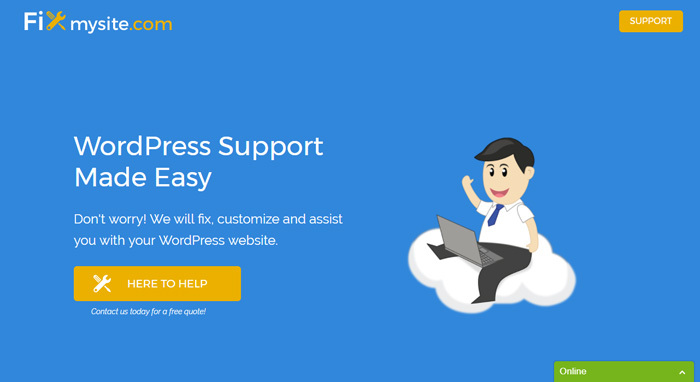 By employing a WordPress support service, you can have peace of mind knowing that the next time a problem arises, you can confidently hand it over to an expert. Whilst you may not have the money to hire a new member of staff to provide your site upkeep for you, there is a range of more viable and affordable choices out there. For example, you can invest in WordPress support services or hire a freelance developer. You could also carry on looking after your site yourself for a few hours a week, but how much money could that translate to you losing? Below are a few companies that we recommend to assist you with your website. 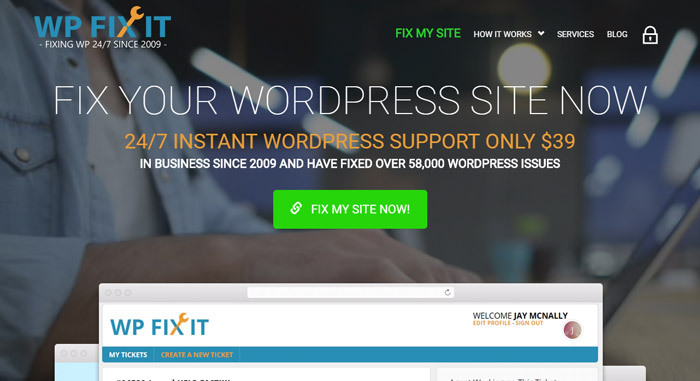 With a price of $39 per issue, wpfixit.com either has a one-off fee or if you prefer to go with their monthly option for ongoing support, backups, hosting, software updates, and security protection. With one-off resolutions costing around $49, this support service can fix a single problem, or provide maintenance subscriptions at various levels. Ongoing updates, support tasks, security monitoring and malware cleanups are just a few of the services that gowp.com provides. Offering maintenance services from $50, fixmywp.com promise a stress-free experience by offering database optimization, weekly plugin updates, and 24-hour email support. For one-time fixes, all you need to do is reach out to them for a free quote. A newcomer on the block and unlike its peers, fixmysite.com does not charge recurring monthly fees. Their support desk fixes issues one ticket at a time. Fees can vary depending on the request, but they have a great value starting price of $29 for a successfully resolved issue. In addition, they offer a free website assessment and no obligation quote. 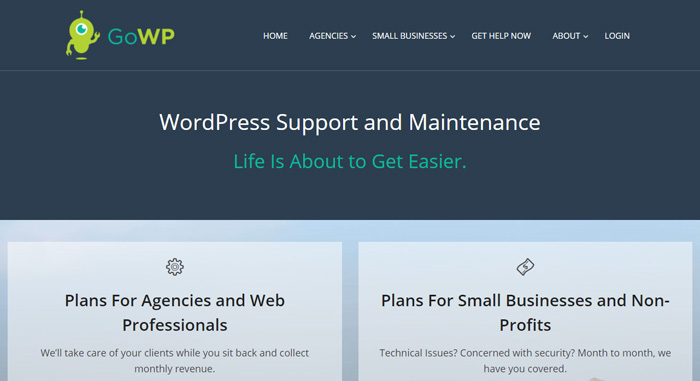 This WordPress support company provides maintenance and on-hands support. Prices at wpsitecare.com start at $79 per month for core services all the way up to $999 for your own customized support package and personal account manager. Their services range from hourly cloud backups, dedicated development hours and uptime monitoring. 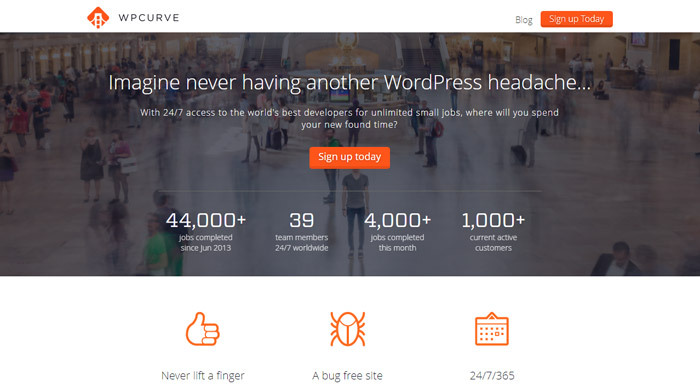 From $79 as a monthly fee, wpcurve.com promises that you will have a bug free site all year round. They can help with increasing search engine traffic, prevent site hacking, speed up your site and reduce your bounce rate. 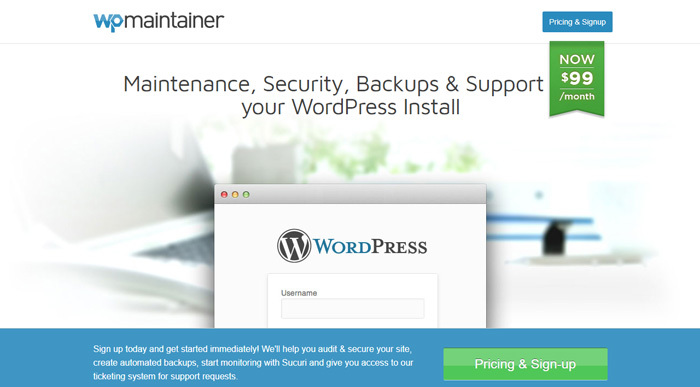 Maintainn.com offer expert support that includes security monitoring, WordPress updates, and offsite backups. Their support packages begin at $49 per month and they have a plan that can fit any size of business. With just one monthly package costing $99, wpmaintainer.com delivers monthly site customizations, scheduled site backups at a time of your choice and security monitoring and cleanups. As you can see there are many support choices, with one-time fixes starting at just $29 to thorough monthly maintenance plans that can be personalized to your requirements. Both your website and business are incredibly important and handling both can be very challenging. Time is your most precious asset and you should invest in it wisely. 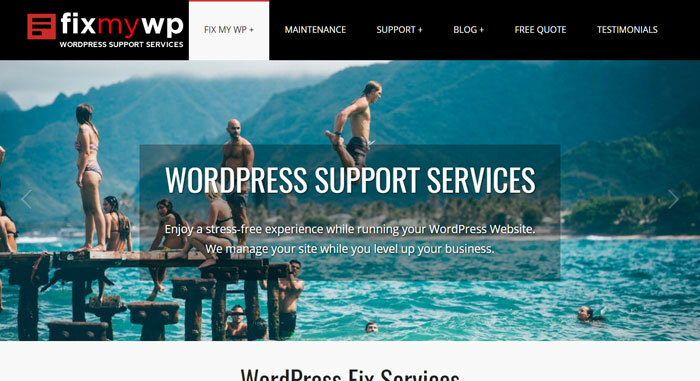 By outsourcing your WordPress maintenance to professionals who can manage issues ranging from regular updates to intricate coding problems, you can then put your efforts into maximizing your business, or indulging in the luxury of having some additional spare time. Hello! Nice post! 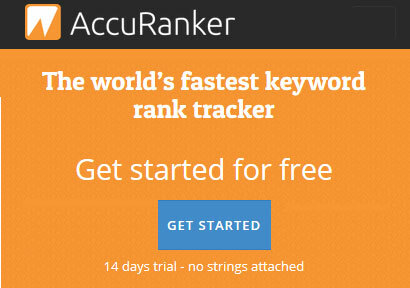 I think you might be interested in our brand new WordPress service at Woptimize.io too. Thanks Stefano. We’ll take a look at it. 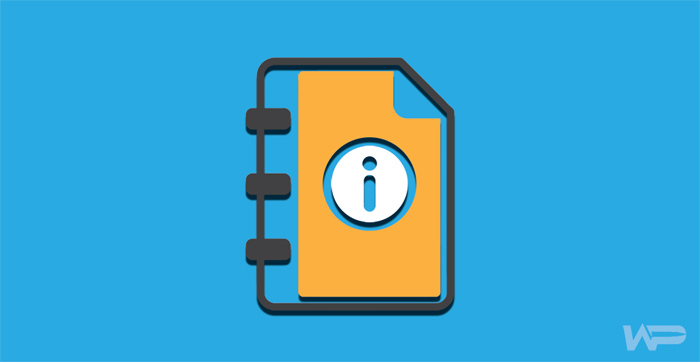 No doubt these are the best sites for WordPress support. 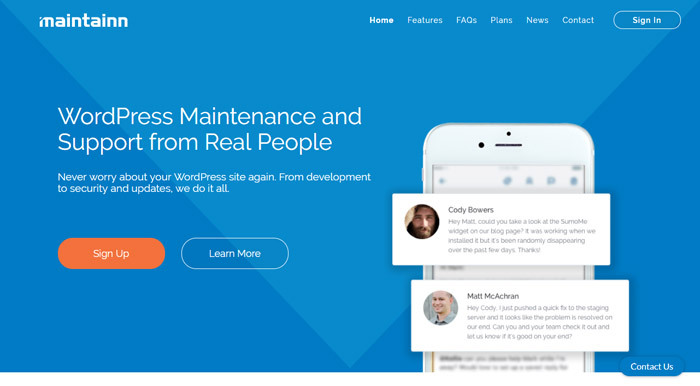 You can also check our brand new WordPress Maintenance Service at wewpyou.com. We offer WordPress Support Services, Hacked support, Optimization Support and much more. WPFixit have the rudest customer service ever! The response I got was blunt, very impatient and insulting and before I could clarify they told me to go elsewhere and closed the chat. Then they blocked me. Horrible experience! Would never work with WPFixit.com again!